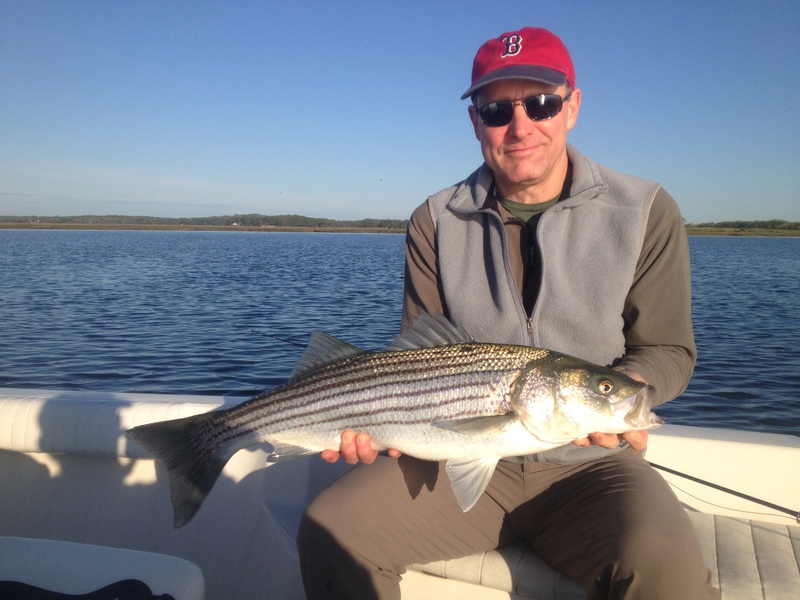 Striped bass have arrived in solid numbers throughout the waters north of Boston and fishing this past week has been very good. This follows a slow first half of May. 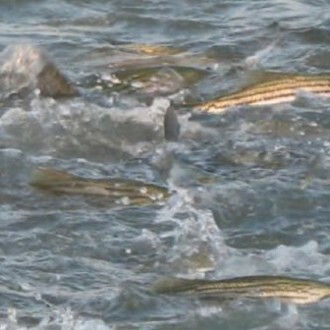 I have focused my recent efforts and charters on the Parker River and Plum Island Sound, where schools of surface feeding fish have been common on the dropping tide. 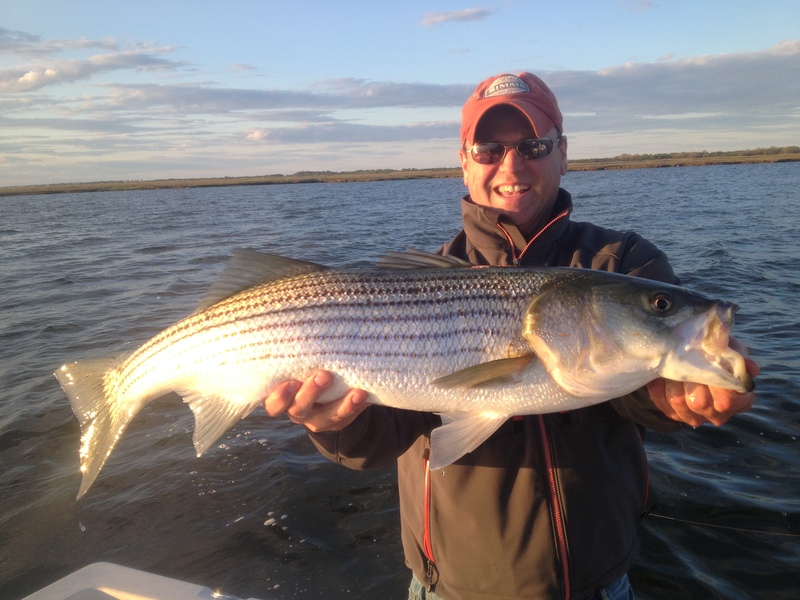 Most of the fish are 12-22″ with bigger fish up to 36″ mixed in. The bait is small right now and so are the flies we are finding most effective.